There is a place in Cabo where some men’s dreams come true. Think about elegance; think about class, but above all… think about beauty. 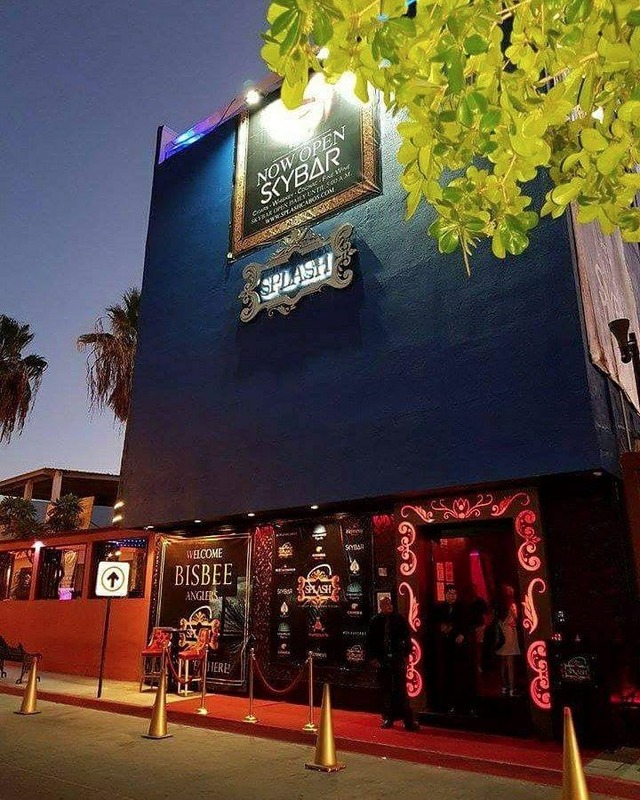 Splash, The “Crown Jewel of Los Cabos Nightlife” can be found in the very heart of Downtown Cabo. 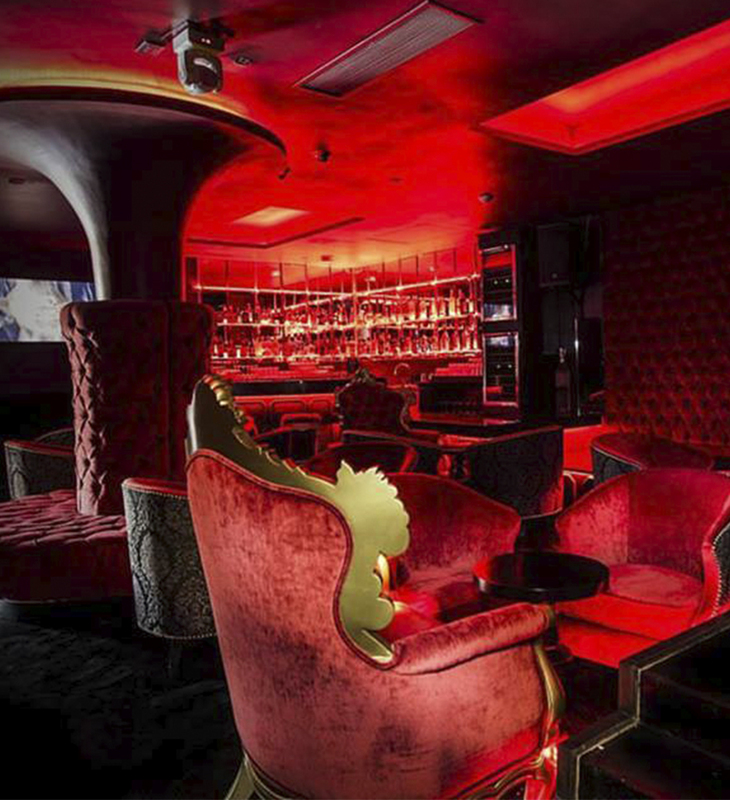 Everyone has the right to pursue life’s pleasures, and Splash provides a luxury upscale venue for grown up entertainment with grace, uniqueness and style. Standing on the red carpet in front of the media wall with it’s velvet ropes at the main entry, you feel like a movie star waiting to be transported to a magical place. 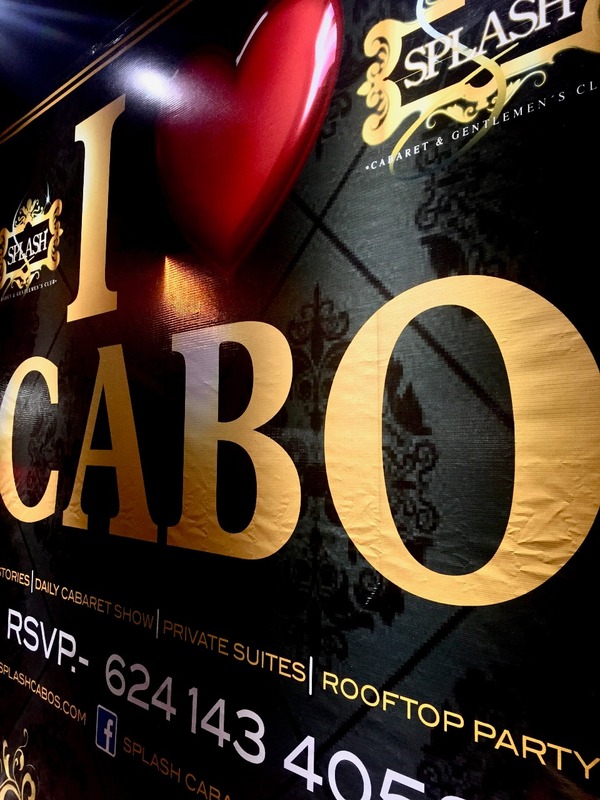 Once inside this intimate Jewel Box, you are taken to another world, as though you are not in Cabo anymore. This is really a unique boutique style venue. There are four different theme stories, each one with its own particular atmosphere. 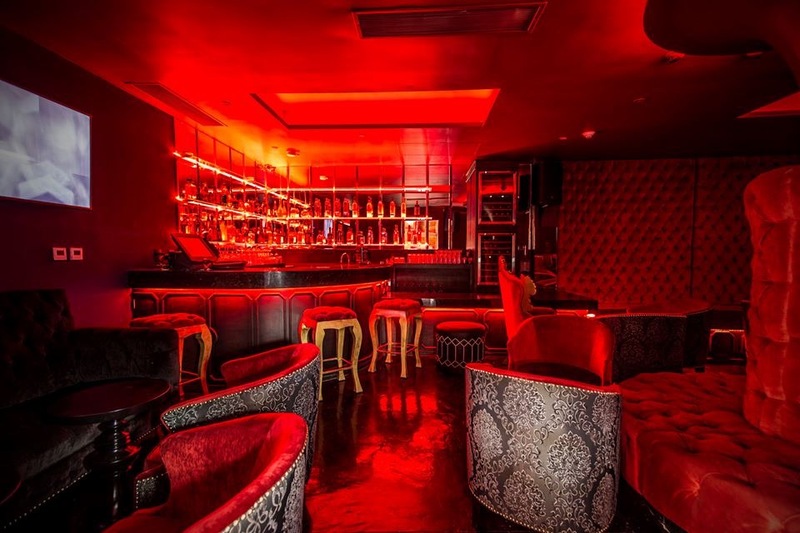 The ground floor is the intimate Cabaret called 1Splash, with its red illumination and color mixes of blacks and golds and the main stage where the artists make their amazing and sensual performances. 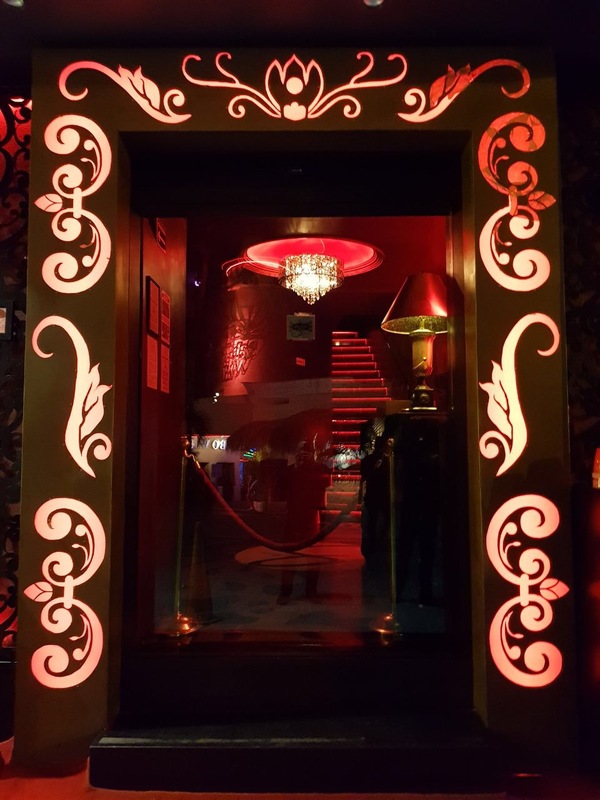 The second level is like being at a house in Europe, where the private chambers are, the décor for the walls comes from Germany and it is all very classy, The third level is the Ballers Suite, elegant, graceful, with its own bar and service, for intimate and private parties. 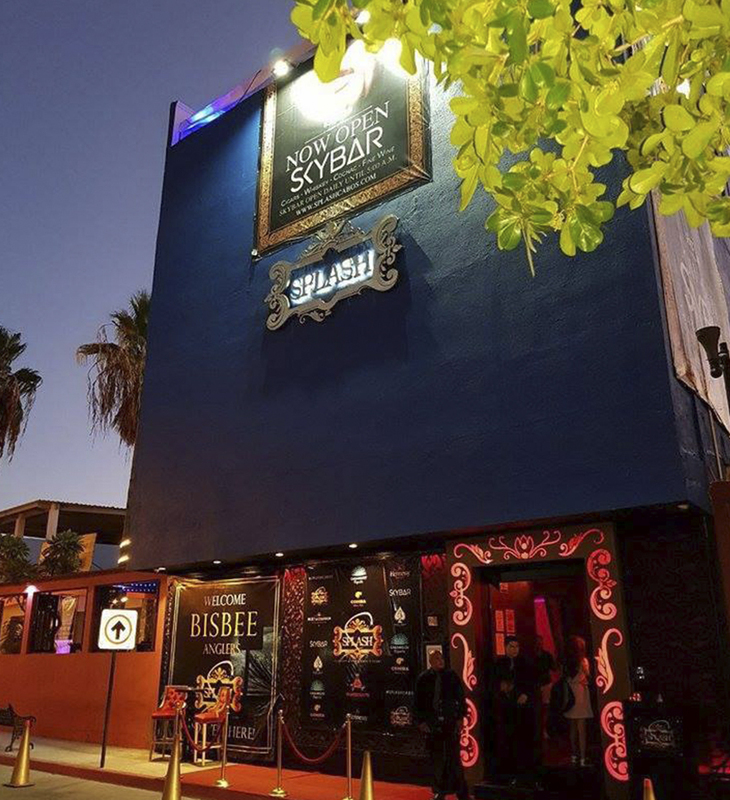 And the Skybar at the rooftop, what they call “white-gold”, is an open air, lounge style space anchored by the “SkyPole” set atop the dreamy confection- like “SkyStage” overlooking all of Cabo San Lucas. 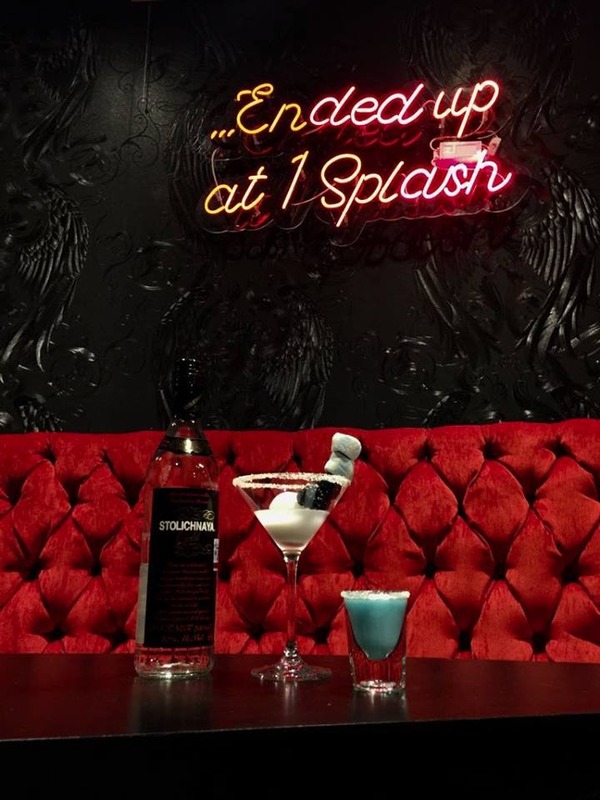 The groups of guests that visit Splash come from Los Angeles, Seattle, Phoenix, New York, Vancouver, Chicago, Dallas, Mexico City, Guadalajara… You know it is upscale when you discover that many celebrities from Hollywood and World Sports are regular clients of this facility. The absolutely stunning array of Splash’s artists come from different regions of México and from the international community. Russia, Ukraine, Brazil, Venezuela, Colombia, Spain and such comprise this gorgeous cast. Their personalities are an important component to the entirety of the experience. Some of the artists are playful, some worldly, some love art, some love travel, many have great life experiences and some just come to play “Vive la Vida Loca”. Another plus for this Jewel Box is the mixology at the bar, owing to an elevated cocktail program with other artists behind the counter preparing them. You can order any drink you have in mind. Just give the bartender four different sensory elements; for example “I want something smoky, savory, spicy and strong… Surprise me”. 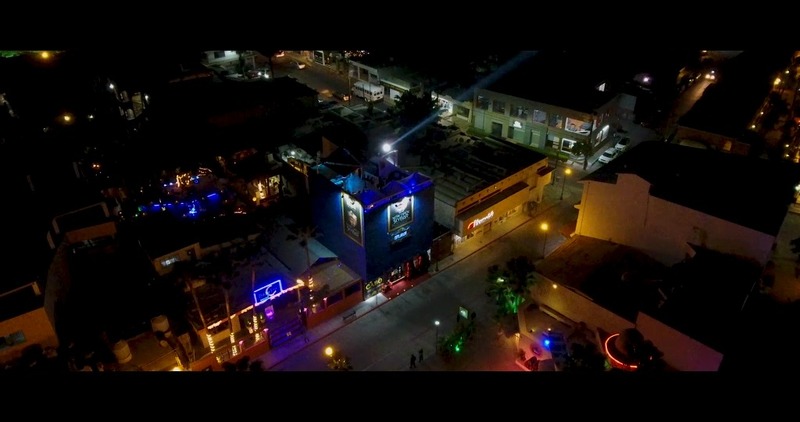 This beautiful boutique jewel is located in Vicente Guerrero street, Downtown Cabo San Lucas, directly across from the main entrance to Sammy Hagar’s world famous Cabo Wabo. 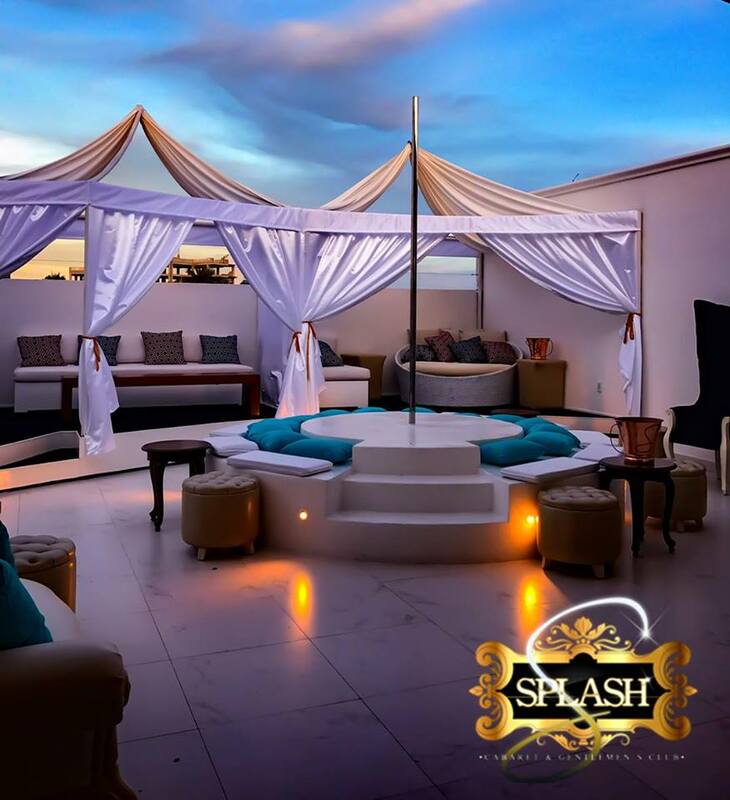 You can find more about this incredible and elegant venue at www.splashcabos.com or through their Facebook page: Splash Cabaret & Gentlemen’s Club. 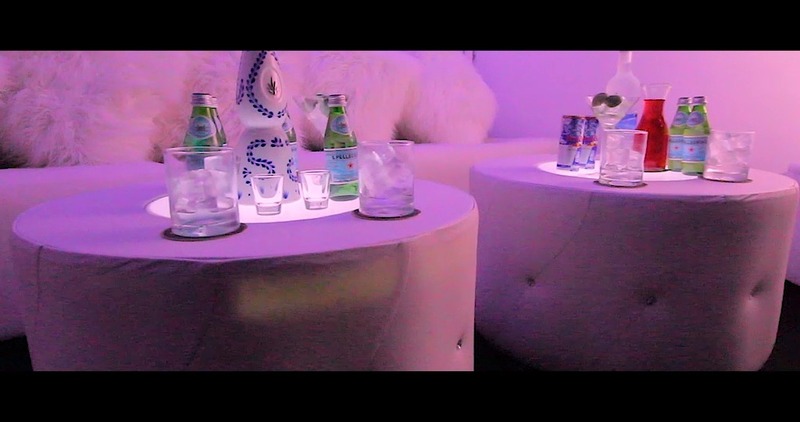 Reservations (624) 143 4058 and WhatsApp (624) 235-0291. Splash takes all kind of payments, wire transfers, all the major credit cards, of course cash and they even have an ATM in the facility. You can reserve for private villas, yachts, and residences… There is availability for transportation for both, VIP guests and the artists. Open from 7 pm to 5 am, seven days a week, 364 days. Closed only Christmas Eve. Soon they are planning to open from 11 am to 5 am. 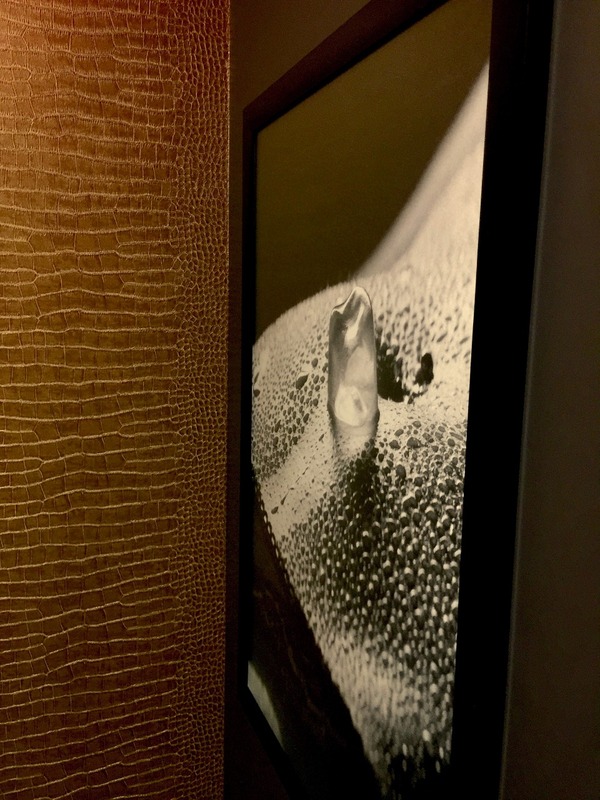 One simple phrase I can say about Splash to close this note… “The Art is in the Details”. Directly Across from Cabo Wabo. Phone: (624) 143 4058 and WhatsApp (624) 235-0291. Open: Daily from 11 am to 5 am. 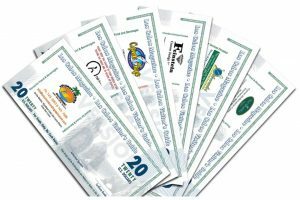 Payment: Wire transfers, all the major Credit Cards, Cash.